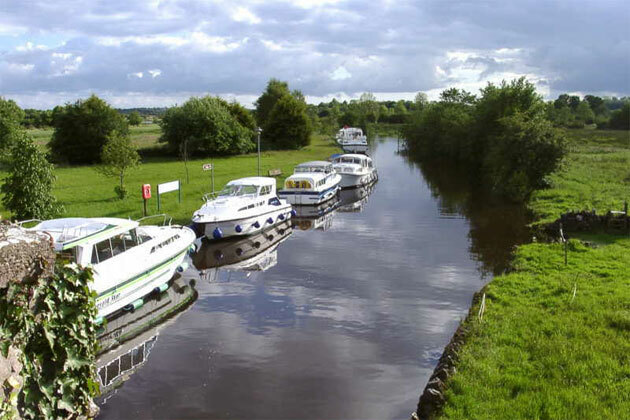 Leitrim village is known as the gateway to the Shannon-Erne waterway, and has an excellent record in the national tidy towns competition. 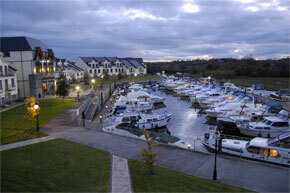 The village is just three miles from Carrick-on-Shannon, and has a population of about 600 people. 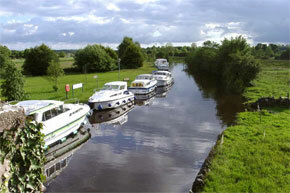 There are several good pubs in Leitrim village, so good food and drink are assured. There is strong evidence of stone age settlements in nearby Lough Scur, and the national museum in Dublin holds some interesting relics from the lake. There is a dolmen as the south western end of the lake believed to have been constructed four and a half thousand years ago. Leitrim Castle was the destination of an epic march from Glengariff by Donal O'Sullivan Beare in 1602. 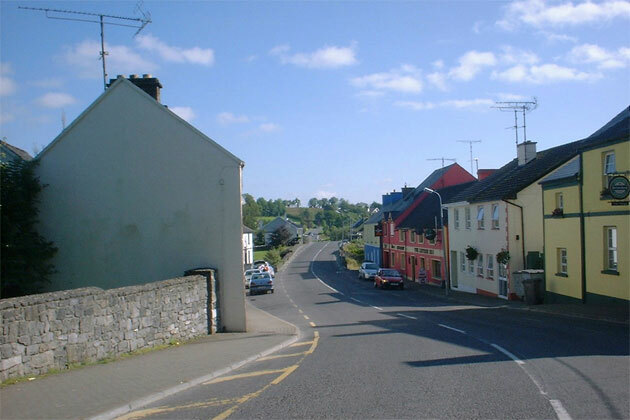 Following defeat at the battle of Kinsale, O'Sullivan Beare led one thousand of his kinsfolk from Bantry bay to join with Brian of the Battleaxes in Leitrim and continue the fight against the English. He arrived 14 days later with only 35 of his people, the rest were dead or fallen by the wayside. A castle existed nearby called the Castle of Dromahaire. In ancient times, the princess Devorghal was taken from the castle by Dermod the king of Leinster, and this act would prove to be one of the causes of the English invasion. 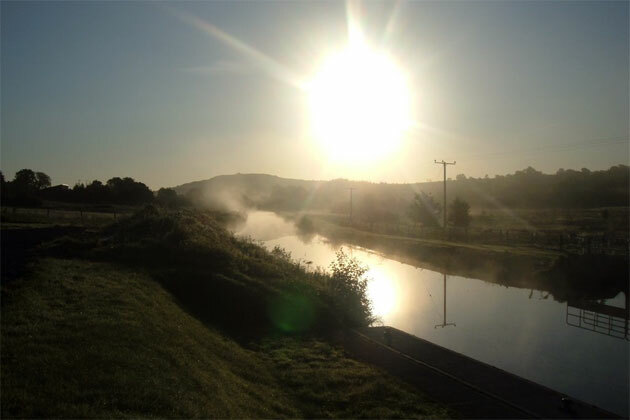 The river between Leitrim and Drumshanbo produces some very good quality roach, particularly at the famous Battlebridge stretch, which has excellent fishing using stick floats. 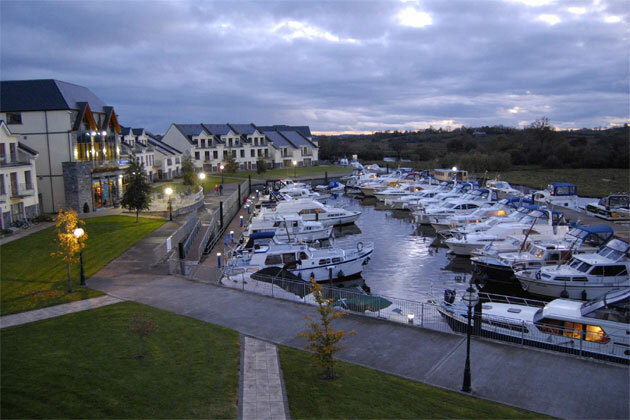 The last remaining wall of Leitrim castle can be found close the marina in Leitrim. This was the destination of Donal O'Sullivan Beare's epic fourteen day march from Glengariff.